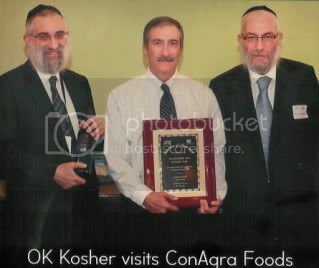 Late in August, Rabbi Don Yoel Levy, CEO of OK Kosher Supervision (also known as “Circle K Kosher”) presented ConAgra Foods CEO Gary Rodkin with a plaque recognizing more than four decades of collaboration between the two firms. But it isn’t just the relationship between the two businesses that has gained meaning over the years. Increasingly, consumers are looking to kosher certification as a symbol of safety and quality. OK Kosher also recognized Research, Quality & Innovation’s Food Labeling team for the work it does to help ensure that kosher standards and practices are communicated throughout RQI and the supply chain. According to the late author Leo Rosten, “kosher” well may be the most widely used Hebrew word in the English language, strange as that sounds. It’s a word that’s generally used with a great deal of affection, and for good reason. Food that is “kosher” is ritually clean according to the strict dietary laws of Judaism. And, at a time when consumer concerns about food safety are making headlines, kosher’s cachet is probably greater than ever. So the good vibes emanating from kosher foods extend far beyond traditional Jewish communities and have the potential to influence the purchasing decisions of a much wider range of consumers. Tomato products manufactured at plants in Oakdale and Helm, Calif., and in Newport, Tenn. Edible oils processed in Memphis, Tenn. Popcorn and snacks products made in Hamburg and Lakeview, Iowa, Morral, Ohio, Brookston and Rensselaer, Ind., and Lincoln, Neb. Non-meat dishes created in Turners Falls, Mass. Peanut butter manufactured in Sylvester, Ga.
Puddings made in Waterloo, Iowa, and pudding, gels and certain varieties of cocoa made in Menomonie, Wis.
Ice cream toppings and some tomato products processed in Humboldt, Tenn. Snack bars made in Lakeville, Minn., and Grand Rapids, Mich. In addition to celebrating the recognition ConAgra Foods received, RQI team members met with OK Kosher representatives to discuss possible future collaboration on educational, marketing and brand development strategies. 1. 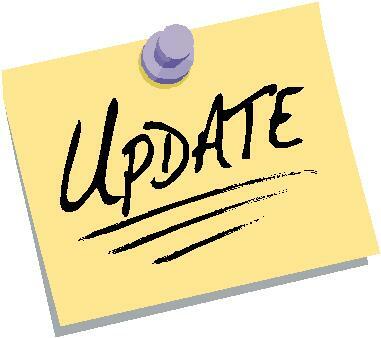 Ability for multiple personnel to access your kosher data online. 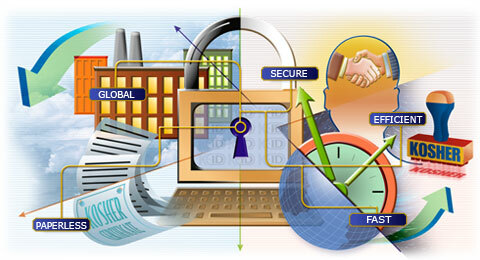 You have control over adding or deleting authorized users to your DigitalKosher account. Allow specified personnel to add/remove data, including ingredients and formulas, as well as alter the viewing settings for your kosher certificates. You can use a K-ID as a place holder on your internal data warehousing system (e.g. SAP etc). Any internal staff with access to your system (e.g. 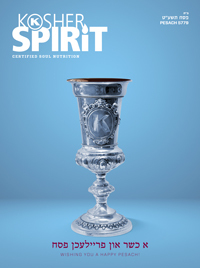 plant managers, sales people, etc), can click on the hyperlink and get access to the latest kosher certificate. You can allow plant personal or corporate access to full OK product lists and/or ingredient lists in searchable and downloadable format. Kosher 101: What is a kosher ingredient? A kosher ingredient is one that is certified by a reputable kosher certification agency and approved for use by the OK. Receiving: The receiving department must check all incoming ingredients for kosher products to ensure that they are on the approved ingredient list and conform to the specifications on the kosher certificate (i.e. kosher symbol on package, bulk certificate, lot number, etc.). 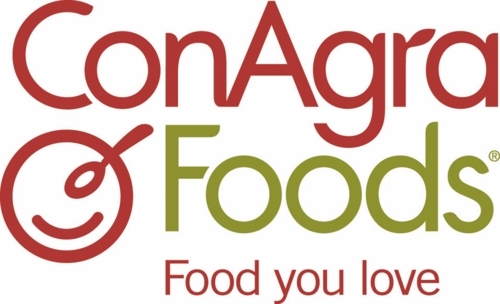 Production: Only approved kosher ingredients with the correct designation (meat, dairy, pareve, or Passover) can be used in the production of kosher products. Rabbi Eli Lando recently joined the staff of the OK as Chief Customer Relations Officer. Rabbi Lando was born and raised in Israel where he received ordination as a rabbi. Rabbi Lando is also a graduate of UBC Business Sauder school. Rabbi Lando began his career in kosher supervision at BC Kosher in Vancouver, British Columbia, Canada. Rabbi Lando served as director of BC Kosher for six years, where he gained much practical experience in kosher certification, meeting with kosher certified companies around the world and visiting production facilities. 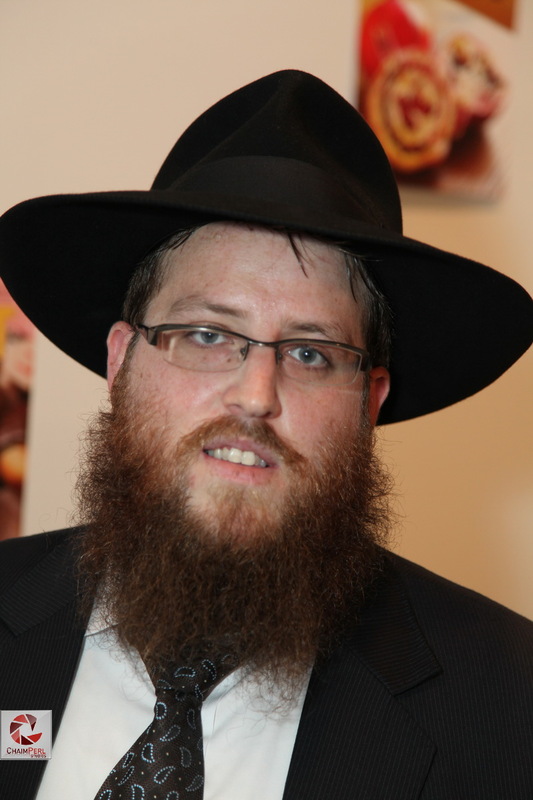 Throughout his career in the Kosher industry, Rabbi Lando has been an early adopter of unique customer relations approach, understanding the competitive edge it can bring to an organization. Rabbi Lando brings a unique perspective to our organization with his in-depth knowledge of customer needs. He serves an important role in assisting our customers and driving the team to provide the highest levels of service. Rabbi Lando and his staff looks forward to making personal contact with each OK certified company and is always available through OK headquarters to speak with you and answer any comments or questions regarding your relationship with OK Kosher Certification.